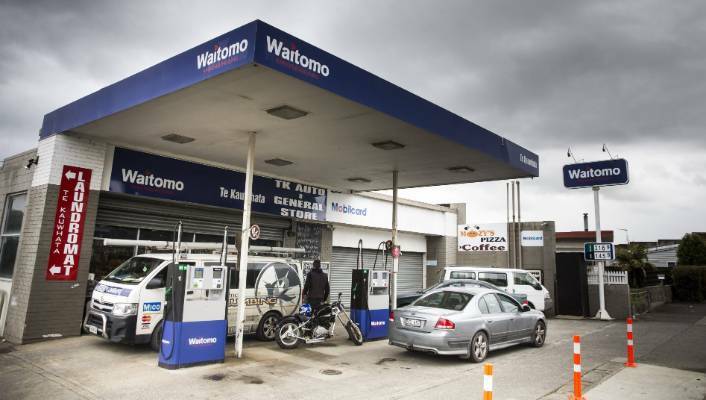 A gas station can be a great way to venture into the world of business ownership. After all, both individuals and businesses need gas for transportation. Running a gas station can provide passive income to the investor if done correctly. Between selling gas and a convenience store, there are multiple ways to make money on the business. Here’s what you need to know about building a gas station. Choosing where to build your gas station is the first step in gas station construction. Conduct market research to determine the growth, projected sales and demographics of the area. This information not only helps you determine the best place to build but also how big to build. Also, consider how many gas stations currently serve the area. The site may be saturated already with gas stations and not benefit from another one. Think about a 1.5-mile radius during your research. Another thing to consider when building your gas station is whether to include a deli or not. Merchandise sales projections can help you decide if it is worth the investment or not. What types of merchandise and services offered at the station dictate the size of the store. Once the land is leased or purchased, plans are drawn, and permits are obtained. Find the right contractor to build your gas station, preferably one with experience and a good reputation. Tanks are selected and installed. Then come the building, parking lot, pumps and more. Inspectors approve various aspects during and after development including the electrical and fire systems. Once construction is complete, it is time to hire employees, buy merchandise and stock shelves. Before you know it, the doors are ready to open. Building a gas station can be a rewarding investment in the community. The construction of your gas station can take more time than you plan but the end result is worth the wait.